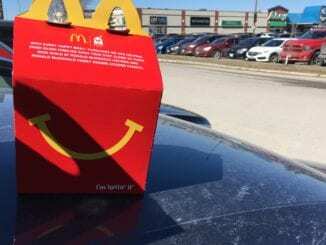 Families throughout Southeast Manitoba are waking up early this morning, trying to be first in line outside the new Giant Tiger on Main Street. 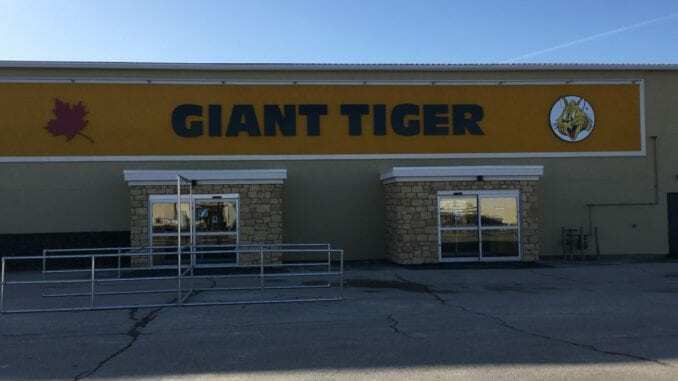 Steinbach’s Giant Tiger is being hailed as the most family-friendly attraction in town, though the Mennonite Heritage Village begs to differ. With the new petting zoo opening this week, Steinbach residents were also excited about the other family-friendly attraction across the street. The Warkentines were apparently very disappointed with their petting zoo experience, saying that the only animals they found at Giant Tiger were some rambunctious Penner children.